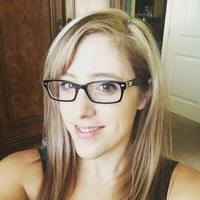 Kentlee Johnson has always been a sweet girl with good intentions and simple dreams. 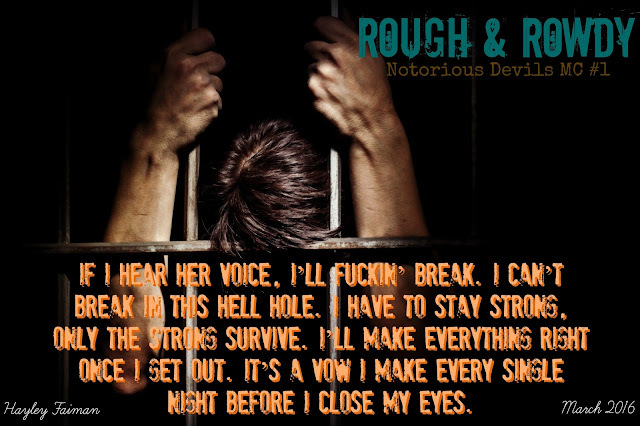 Pierce “Fury” Duhart is an outlaw by nature, born and bred to ride with the Notorious Devils. 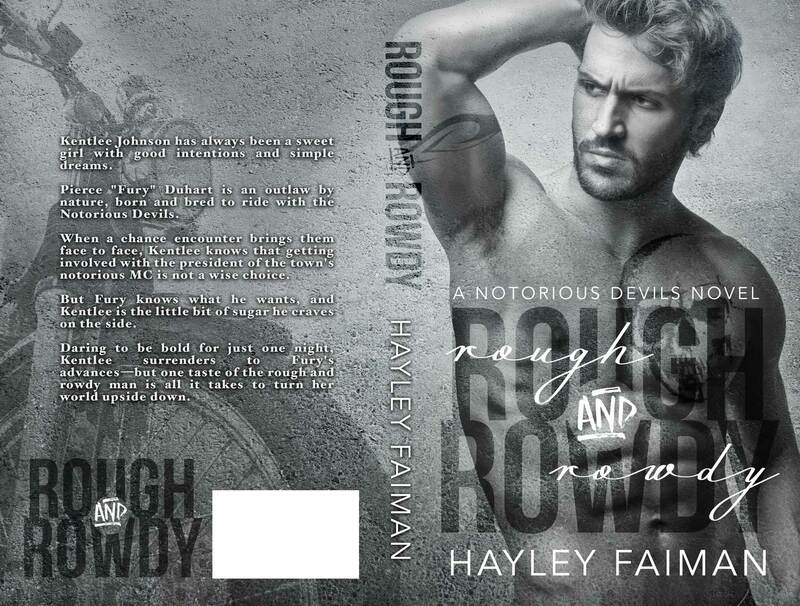 When a chance encounter brings them face to face, Kentlee knows that getting involved with the president of the town’s notorious MC is not a wise choice. But Fury knows what he wants, and Kentlee is the little bit of sugar he craves on the side. 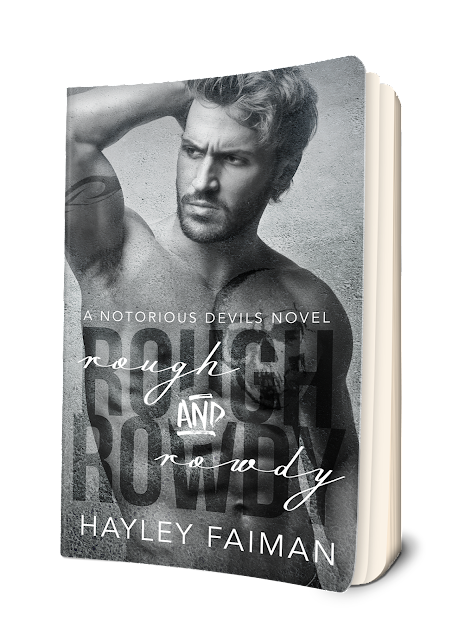 Daring to be bold for just one night, Kentlee surrenders to Fury’s advances—but one taste of the rough and rowdy man is all it takes to turn her world upside down. Oregon only to return to the Golden State. Lived that life a while until the Lone Star State called to us, Hill Country, Texas is where we call home, where our boots rest and loving that country life. Living the life with one bearded power pole climbing husband, two little boys that are full of energy and drive us crazy plus a chocolate lab named Optimus Prime.